I have been conducting Section 8 housing inspections since 2007. During my time as a Section 8 inspector, I also worked in the social service field with different agencies around the Twin Cities. 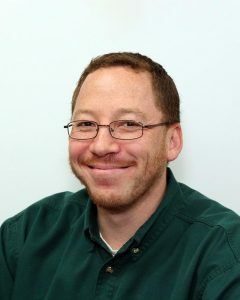 Inspecta-Homes has been providing home inspections in Minnesota and Western Wisconsin for more than 30 years. With more than 150,000 home inspections under our belts, our experienced Inspectors will help to ensure the safety of your home. 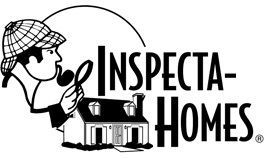 Inspecta-Homes pledges to provide you with a comprehensive and professional inspection of your home. Our comprehensive, easy to read home inspection reports will leave you with a peace of mind, whether you are selling your home or purchasing. Website © 2018 Inspecta-Homes, All Rights Reserved. Minneapolis website development.